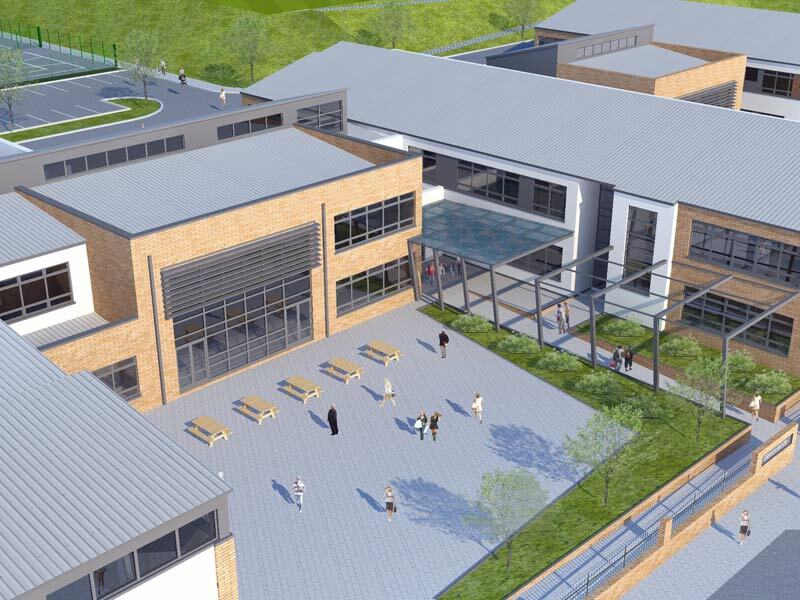 Cork Education and Training Board have been granted Planning Permission for the construction of three school on a new site on the Ballinrea Road. 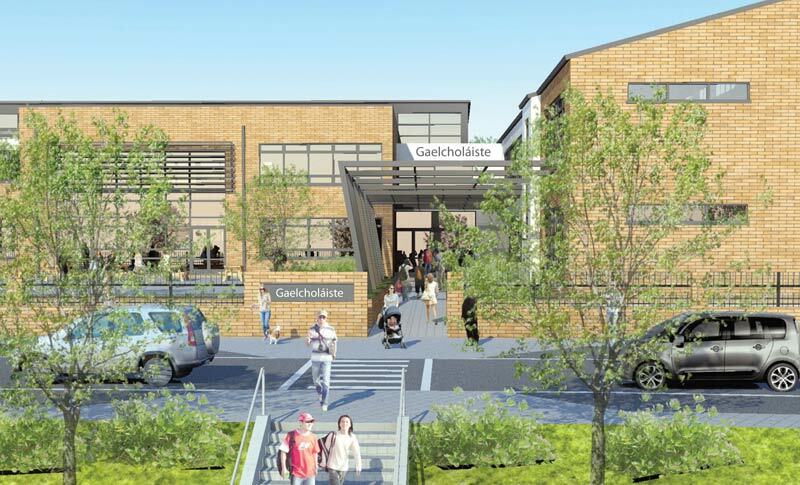 This new complex will be known as Carrigaline Education Campus, and will be home to Gaelcholáiste Charraig Uí Leighin, Gaelscoil Charraig Uí leighin and Scoil Sonas. At present, the tendering process is complete, with the contract awarded to the successful contractor. Construction work will commence on the site in the new year.